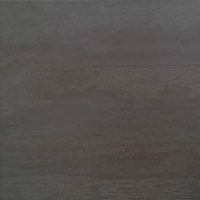 Create a warm and luxurious look in your home with the Basilico Ebano ceramic tile. Featuring a simple, yet elegant marble-like pattern in brown and with a gloss finish, Basilico Ebano is the perfect choice for your home. It is highly flexible as it can be used as either a floor tile or a wall tile in indoor applications. 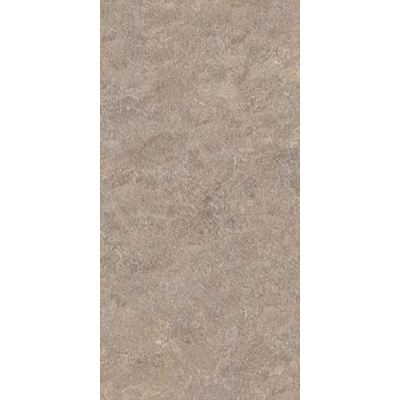 The Basilico Ebano ceramic tile is available in a standard size of 30x60cm and is sold per square metre. 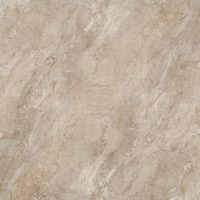 It is also available in coordinating 30x60cm feature tiles. Basilico Ebano lets you enjoy the best in design style. Due to its natural design and tones, it can be paired with both traditional and modern home décor, and will complement a range of colour schemes. As a superior tile in our ceramic range, Basilico Ebano exhibits superior workshop and is manufactured using high-quality ceramic. It is durable and built to last. 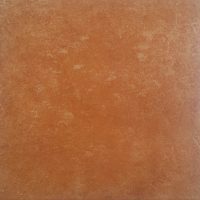 For marble-like ceramic tiles in Perth, put Basilico Ebano at the top of your list. Luxurious, elegant and flexible – it’s everything you’ve been looking for and can you yours today, thanks to Ross’s Discount Home Centre.